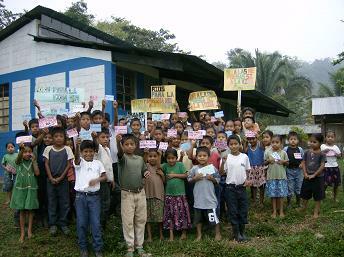 DJPC Forum: Cuba-USA. Engagement Policy: Trumped! DJPC Forum: Cuba-USA. Engagement Policy: Trumped! Wednesday, February 13th at 6:00 Highlands United Methodist Church. 3131 Osceola Street. Denver. 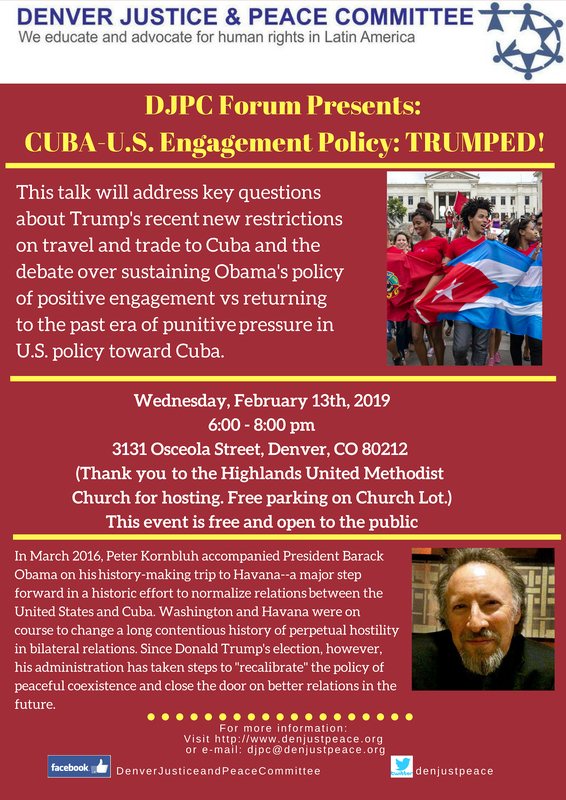 CO 80212 In March 2016, Peter Kornbluh accompanied President Barack Obama on his history-making trip to Havana–a major step forward in a historic effort to normalize relations between the United States and Cuba. Washington and Havana … Continue reading DJPC Forum: Cuba-USA. Engagement Policy: Trumped! A few days after being elected president of the National Assembly in Venezuela, Juan Guaidó urged the military to revolt against President Nicolas Maduro and called for a mass demonstration against the government. On January 23, Guaidó declared himself president and received the immediate endorsement of the Trump Administration. President Trump has since stated that all options for resolving the … Continue reading DJPC calls for an end to aggressive US intervention in Venezuela including an end to economic sanctions. 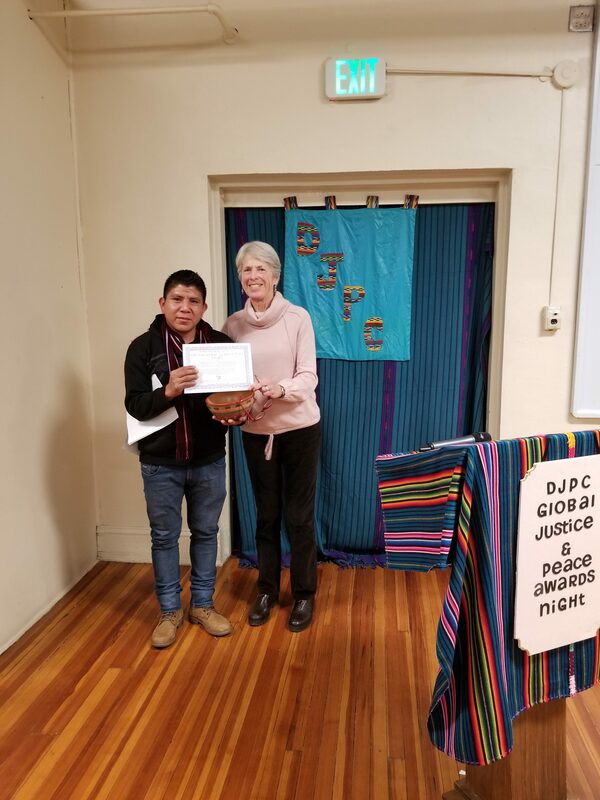 DJPC Forum: The Long Honduran Night with Dana Frank. January 31st at 6:00 pm. 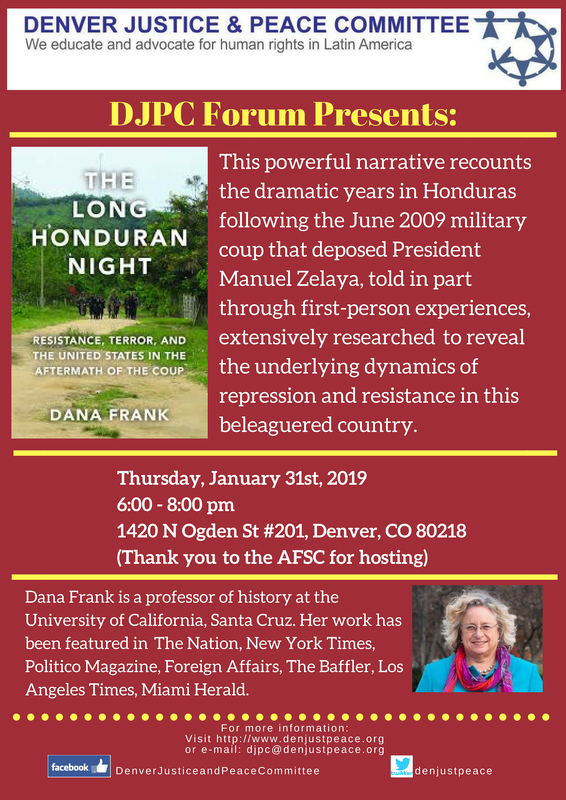 DJPC presents: January 2019 Forum: The Long Honduran Night with Dana Frank. 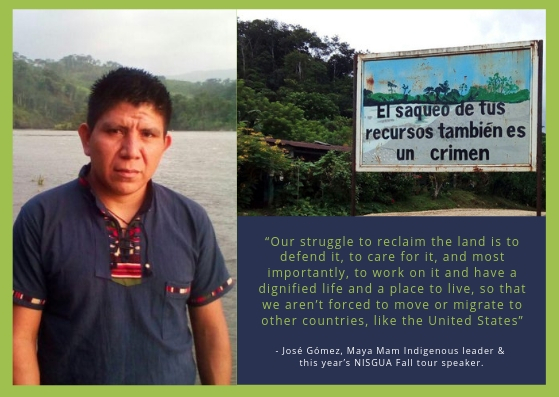 Thursday, January 31st, 2019 6:00 – 8:00 pm 1420 N Ogden St #201, Denver, CO 80218 (Thank you to the American Friends Service Committee for hosting) This powerful narrative recounts the dramatic years in Honduras following the June 2009 military coup that deposed … Continue reading DJPC Forum: The Long Honduran Night with Dana Frank. January 31st at 6:00 pm.